Dr. Jeff Duke Ed. 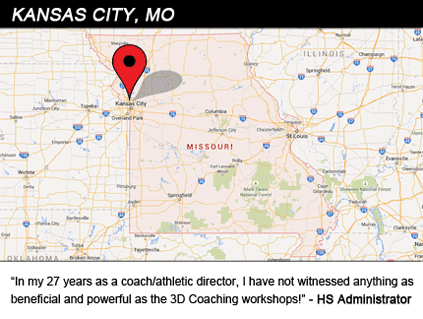 D.
Dr. Jeff Duke is one of the foremost experts regarding the cultural influence of the coaching profession in our society. 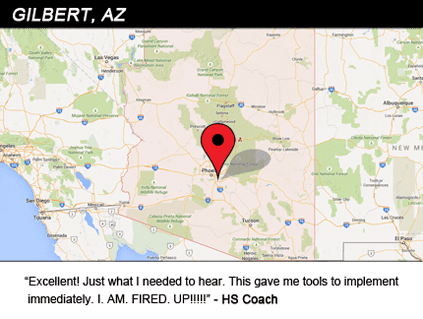 He has developed and authored the 3Dimensional Coaching framework that is revolutionizing the sport coaching landscape. 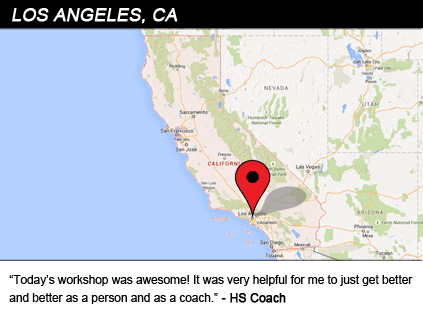 Dr. Duke has coached five different sports and directly supervised 200 plus coaches in 17 different sports. 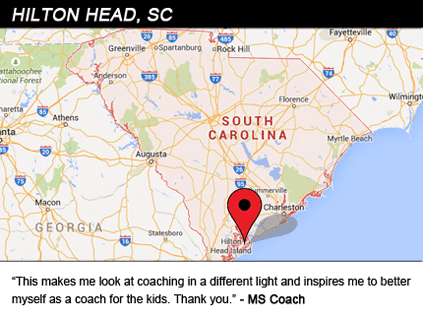 His coaching experience encompasses the youth level through the professional ranks, which includes a multi-year stint as an assistant football coach at Florida State University under legendary coach, Bobby Bowden. 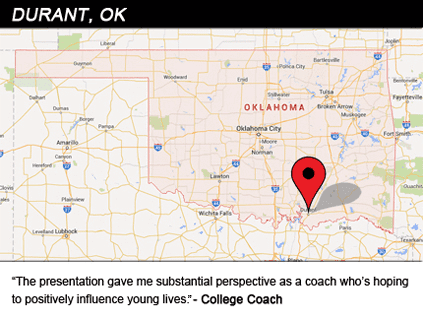 Jeff also spent eight years as an international expert on coaching education development pre/post the Atlanta Olympic Games. 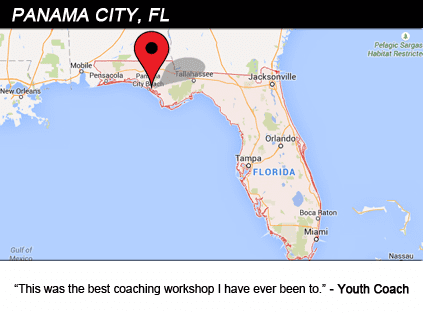 Currently, Dr. Duke is on staff as a lecturer at the University of Central Florida where he teaches the 3D Coaching concept to both undergraduate and graduate students in the coaching education degree program. 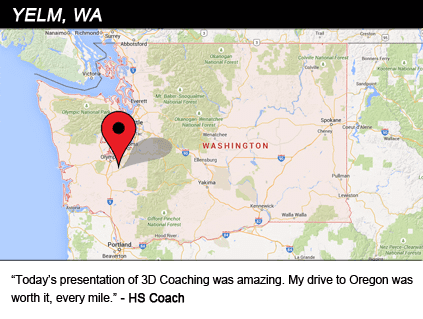 In addition to his teaching load, Dr. Duke is highly sought after to lead 3Dimensional Coaching workshops all around the world. 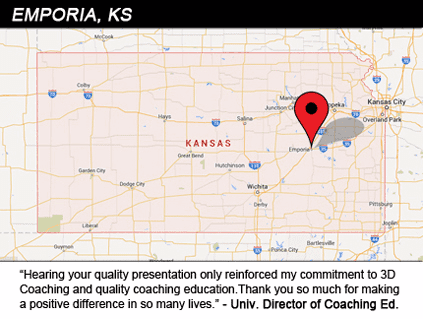 On a regular basis, you will find Dr. Duke traveling across the United States sharing the 3D Coaching framework with coaches at all levels. 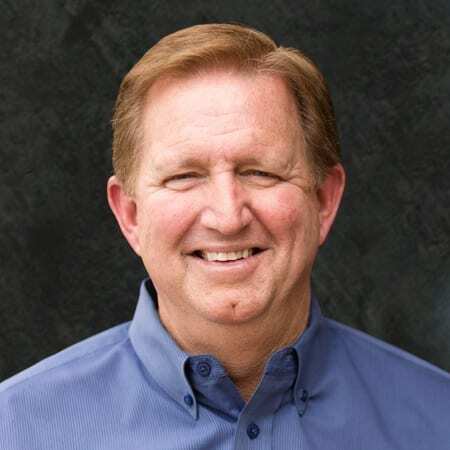 Jeff currently resides in Clermont, Florida with his wife of 40+ years, Dana. Jeff and Dana are the proud parents of 4 grown sons: Bo, Cameron, Mark and Matt.